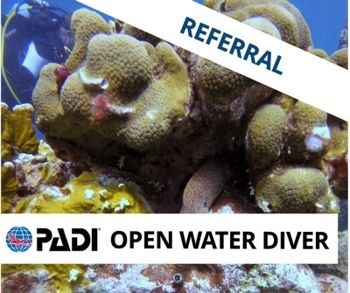 The PADI Open Water Referral Course is great option for those who want to dive abroad. The most common type of Referral allows you to complete all your theory and pool modules in Northern Ireland. You would then complete your open water dives at a PADI dive centre abroad. However, at DiveClub Of Northern Ireland we can complete any modules you require before you go abroad. For example you can just do the class sessions in Northern Ireland then all the pool and open water dives abroad. This is a great way to avoid studying, classrooms and exams while you are on your holiday. The Open Water Referral Course is split into two sections: theory and pool modules. The theory sections are based on home study allowing you to learn at your own pace. The modules are supported and reviewed by sessions with an instructor who can explain any areas in more detail. 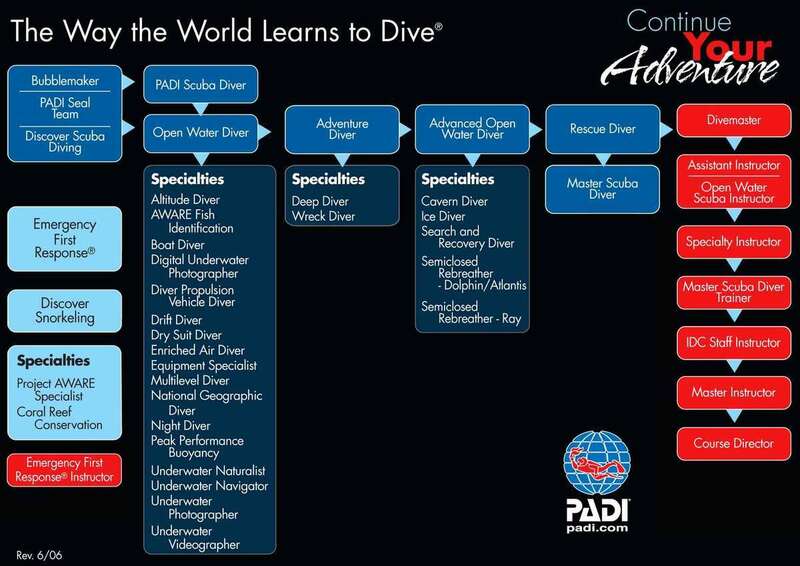 During the four pool modules you will learn the skills to dive safely. The Open Water dives are done at a PADI Dive Centre of your choosing at your destination.